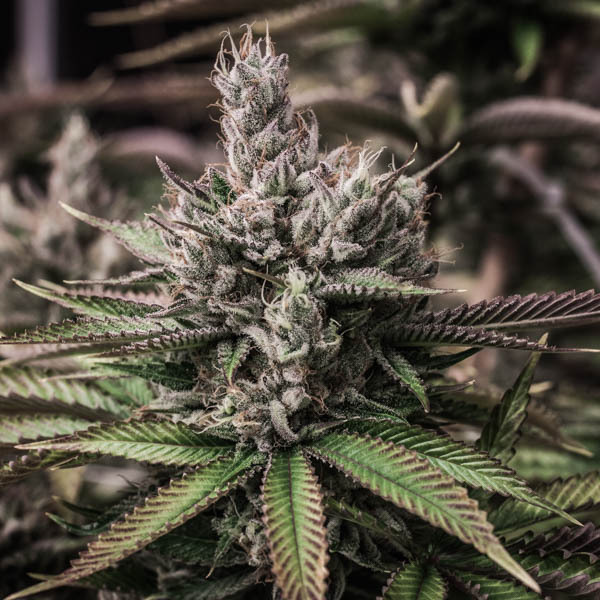 With bright orange pistils to match its name, and an abundance of trichomes, Orange Wifi is a hybrid that boasts a pungent tangerine aroma with earthy undertones. This citrus tasting flower may provide an amplifying sensation that could help calm the nerves and alleviate tension. Good Chemistry classifications are based on Good Chemistry historical experience and are only applicable to persons 21 years of age or older.